Suitable for single steel and timber doors. Eurolock with black body and barrel. 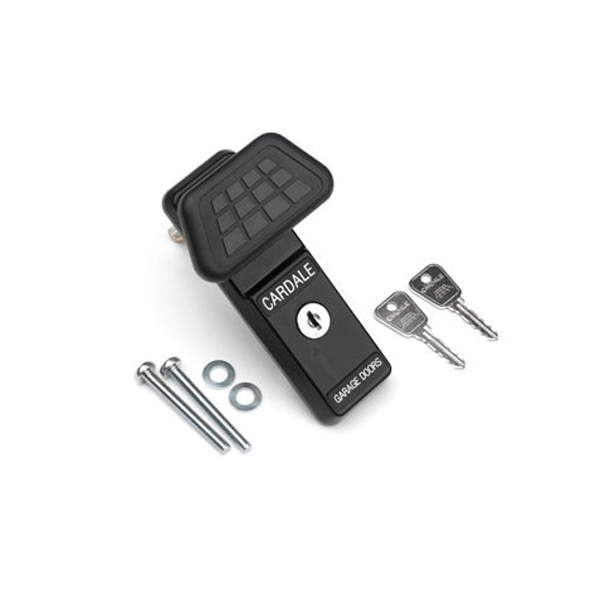 Supplied with 2 keys and screws. Cardale Code AZSP 1202. Handles for other doors also available.